Explore the galaxy like never before with this mix of space adventure and discovery. The entire galaxy is procedurally generated and players will be able to explore and discover everything it has to offer. Find allies, discover new alien lifeforms, create your own adventure. 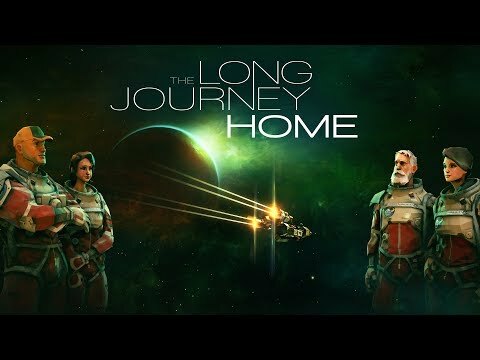 The Long Journey Home was released on PS4 161d ago in the US and the UK.